School counselors play a vital role in today’s dynamic school systems. Perhaps more than ever, students from pre-kindergarten through high school face any number of stressors in school, at home, and in the community. 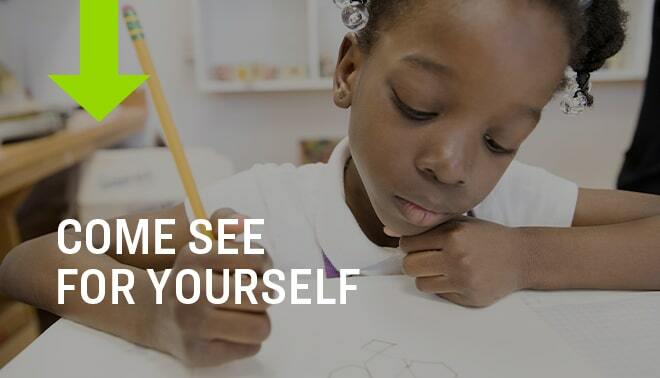 As a certified Maryland school counselor, you have the chance to help students navigate the complex waters of early childhood and adolescence so they can make the most of their education. If you wonder, “What do I need to become a school counselor?” the answer can be found at Loyola School of Education’s school counseling program. To be a certified/licensed school counselor you must have a graduate degree in school counseling. Often perspective students believe they can seek a graduate degree in social work, psychology, or other related field. It can be confusing. Luckily the pathway to be a counselor can be found directly through a graduate degree in school counseling. With this degree you can become a certified school counselor in Maryland or, thanks to multi-state reciprocity, just about anywhere in the U.S. Prospective school counselors come to this career from many walks of life with one shared interest: the welfare of young people. Loyola offers both a M.A. in School Counseling and a M.Ed. After graduation, candidates are qualified to apply to the jurisdiction of their choice and thus open the door to their career in the school system. As a graduate of the Loyola program, you are distinct in the job marketplace; because the program is accredited by the Council for the Accreditation of Counseling and Related Educational Programs (CACREP), potential employers know you have graduated from a program that meets rigorous national standards established by experts in the field. Still have questions? Check out our frequently asked questions page for more information.